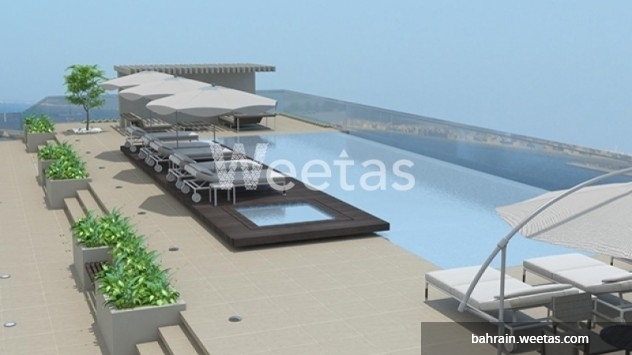 Stylish apartment offered by Weetas in Burooj Residence standing as a chance for seekers of elegance and sophistication. The apartment is extended on 135.5 square meters and contains 2 bedrooms. It’s facilitated with top-notch quality services and lies in one of Bahrain most prominent projects, Burooj Residence, the apartment is at a value of 91.005 BHD. 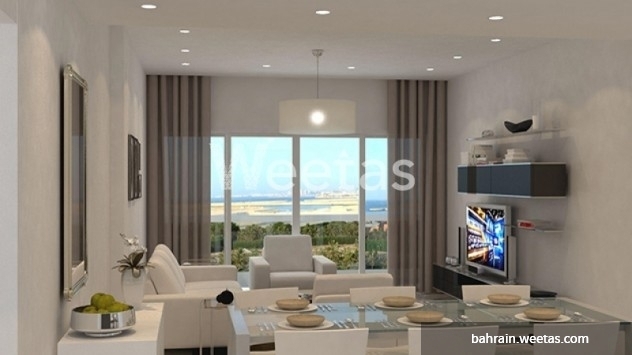 This property costs 0.6% less than the average 2 Bedrooms Apartments in Amwaj Island area.